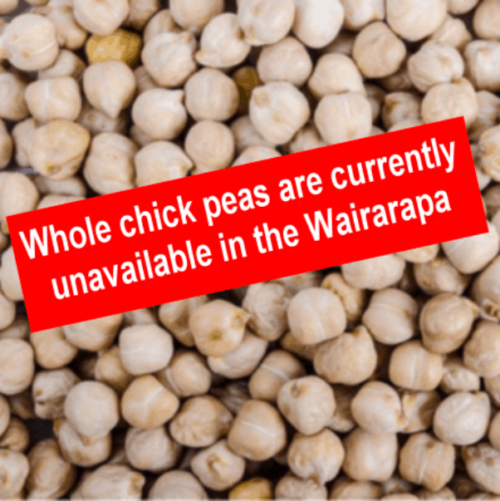 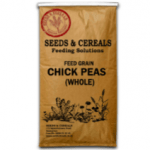 Chick Peas have a high protein digestibility, and are richer in phosphorus and calcium than other pulses. With their high fat content and high fibre digestibility, chickpeas are useful as a protein and energy source for most stock. Call for price NZD inc GST.